Getting married is a complicated business. There are so many things you have to remember and that's where Zankyou's wedding list and planning services come in handy, to help you keep track of things. However, one of the most important things you need to remember for your planning are the legal issues. 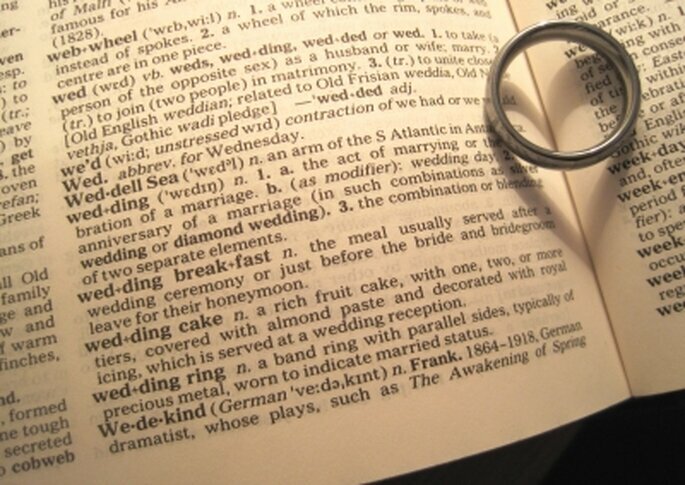 If you're getting married in Ireland, here are some handy hints for you. Getting married is a complicated business. There are so many things you have to remember and that’s where Zankyou’s wedding list and planning services come in handy, to help you keep track of things. However, one of the most important things you need to remember for your planning are the legal issues. If you’re getting married in Ireland, here are some handy hints for you. As we told you for marriage licences in UK, in Ireland you also have to notify your local registrar if you’re planning to get married. If you’re getting married in a civil ceremony, you should contact your local registry office. If you’re getting married in a religious ceremony, you should contact your cleric and the local registry office to ensure that you cover the needs of both institutions. The law in Ireland requires that notice be given three months before the wedding, but the General Register Office advises that couples should advise their local registry office of their plans to wed well before that. A series of documents must be shown to the registrar and the couple must pay a fee of €150. Following approval, the couple will be given a Marriage Registration Form, which is the essential legal document for the civil registration of the marriage. This form is handed to the person marrying the couple, whether in a religious or civil ceremony. If you’re getting married in the Catholic faith in Ireland, check out the registration requirement booklet from the Getting Married site. If you’re already married and would like to register your marriage in Ireland, check out our post on Getting Married Abroad.